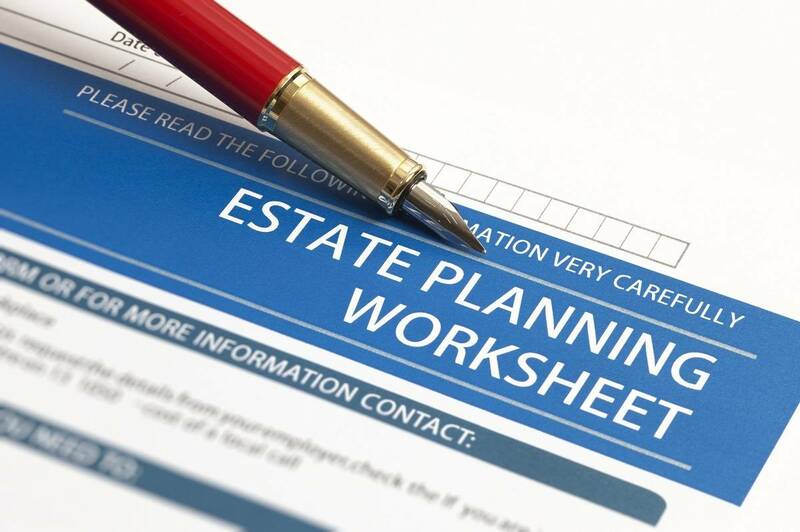 Estate Planning Isn't Just For The Wealthy! Everyone over the age of eighteen should have an estate plan, regardless of your net worth. An estate plan consists of documents that control decisions over your person or your affairs if you cannot make those decisions for yourself, or if you pass away. It includes not only the documents that everyone thinks about such as a Will or Trust, but it also includes important documents such as a Health Care Proxy, Power of Attorney, and beneficiary designations. The wealthy may have a more complex estate plan, but everyone should have the basic documents; Health Care Proxies, Powers of Attorney, and a Will. A Health Care Proxy gives someone trusted the power to make health decisions on your behalf if you are incapacitated. While a Health Care Proxy controls health decisions, a Power of Attorney controls business decisions. A Power of Attorney appoints someone you trust to make financial decisions on your behalf. A Will directs how your assets will be distributed after you pass away. Healthcare Proxy and Power of Attorney: Health Care Proxies and Powers of Attorney will save your loved ones time and money in a time of crisis. No one wants to become incapacitated; everyone wants to have control over their own affairs, unfortunately life doesn’t always work this way. Without a Health Care Proxy or Power of Attorney, if you become incapacitated, your family would need to petition the Probate Court in order to make medical and financial decisions on your behalf. Imagine the frustration of going to court multiple times in order to obtain this permission on top of the stress and sadness that your family is already going through due to whatever the circumstances are that led to your incapacitation. Last Will and Testament: A Will can nominate someone to be the Guardian of your children if you pass away. This is the reason many people have Wills drafted. Without this designation in your Will, the Probate Court will decide who becomes the Guardian of your children. This Probate Court action can lead to fighting among family members who are already grieving. Additionally, a Will allows you to control who will inherit your assets. This is especially important if you are in a long-term relationship, but have not officially married. Pursuant to Massachusetts law, if you pass away and are legally single, your estate would first go to your children, parents, or siblings, in that order. As an unmarried couple, your significant other has no rights to your estate, making drafting a Will to include them vitally important. 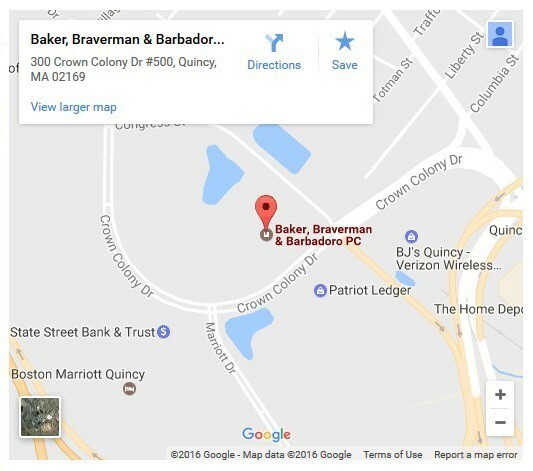 If you have any questions about basic estate planning documents, please contact the estate planning attorneys at Baker, Braverman & Barbadoro, P. C. We can sit down with you and draft an estate plan that fits your needs and goals. – Elizabeth A. Caruso.